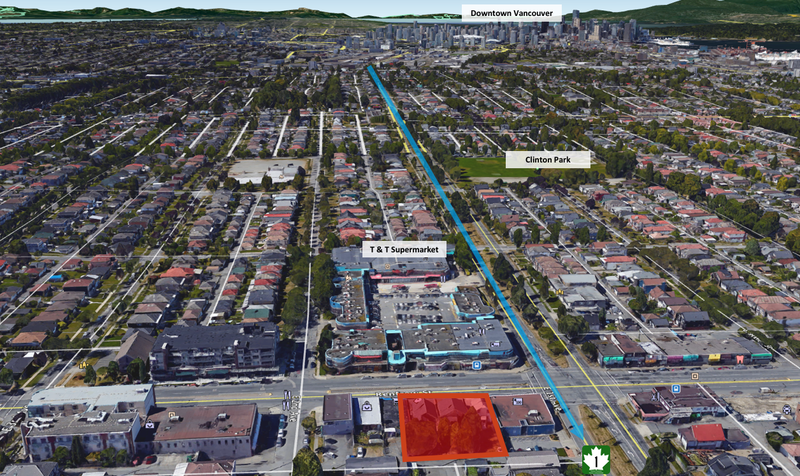 Opportunity to acquire a multifamily development site near Renfrew Street & East1st Avenue in the growing Renfrew neighborhood.Just over 1km away from Highway 1, this under-built site is between the two upcomingareas of East Vancouver - Hasting-Sunrise & Grandview Woodland. The 3-consecutive properties are zoned C-2C1 with 3.0 FSR, boasting a frontage of just over 101 ft, it is ripe for development without the need of further expansion.Take advantage of the rare zoning that provides higher density than most properties on retail blocks; or utilize the rental incentive programs provided by City of Vancouver for further densification. Please call 604-671-0700 or e-mail danielyu@remax.ca for information package. 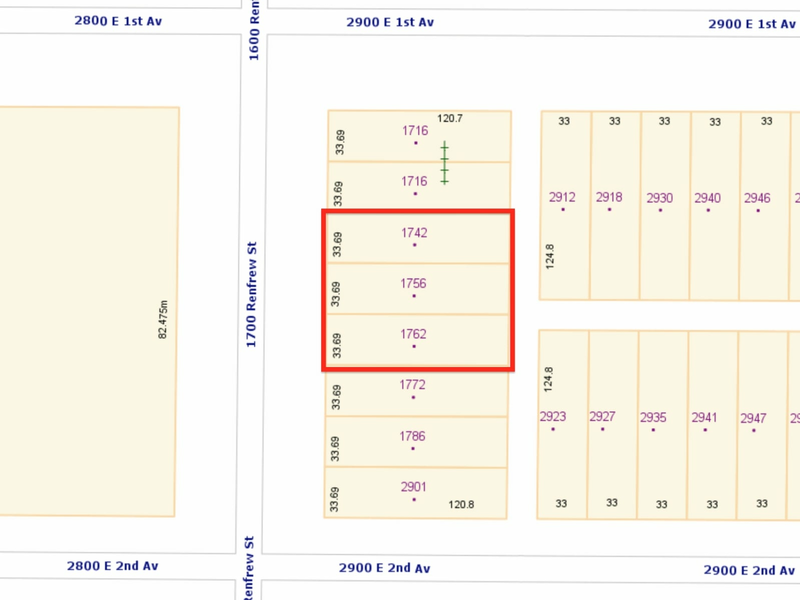 Lot Size 12,203 Sq. Ft. 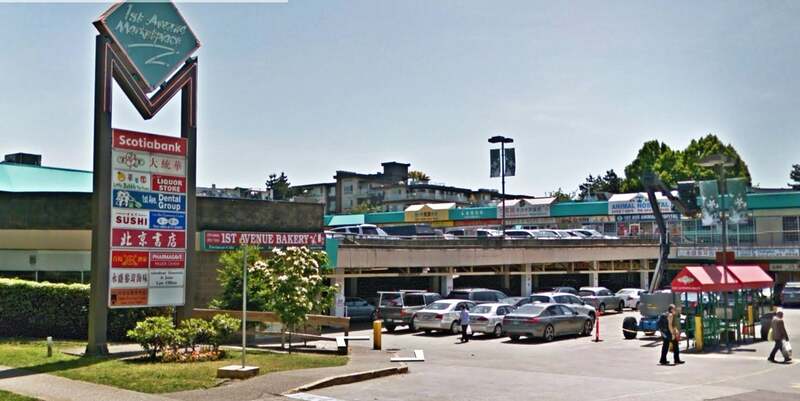 Please send me more information on 1742 - 1762 Renfrew Street, Vancouver East. Thank you.